Some people collect wine for money…and some people collect wine because they have a passion for wine. Irregardless of whether you’re collecting wine for profit or for pleasure, collecting wine requires some investment. 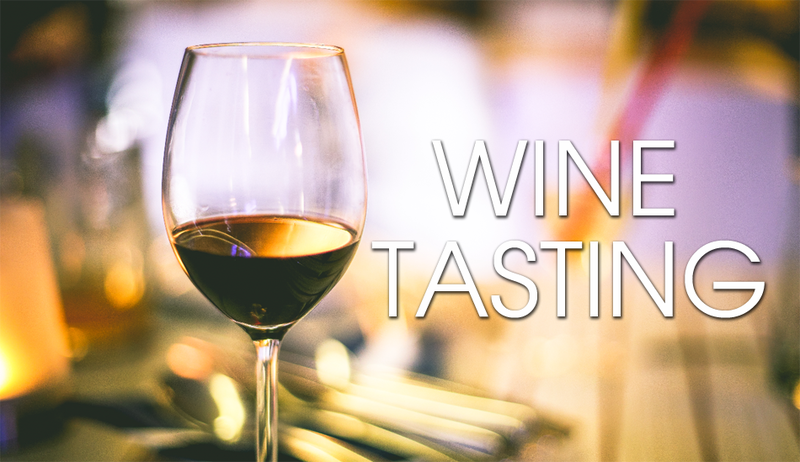 Enjoying wine is a completely different thing from collecting wine, bear this in mind. 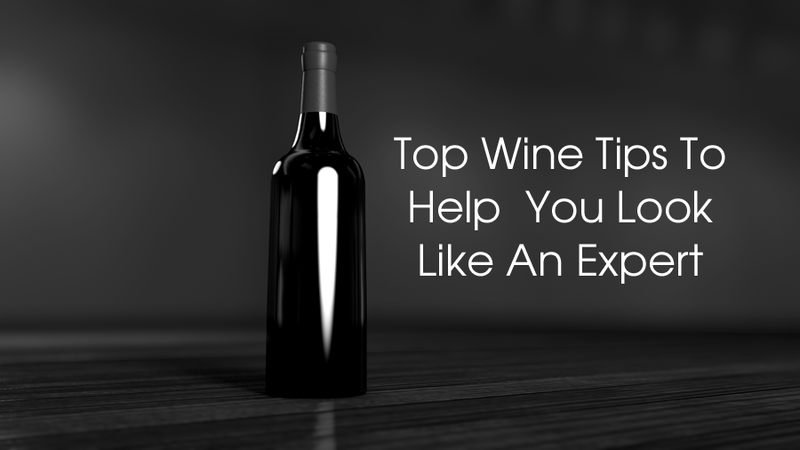 When it comes to collecting wine, one of the most important thing to consider is where you’re going to keep the wine. A substantial portion of your investment towards your wine collection hobby is in ensuring that there’s a suitable place to store your wine. 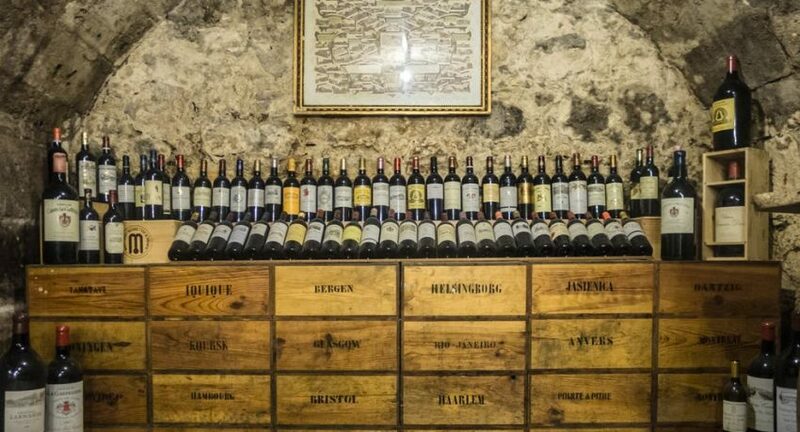 The motive is to ensure that the wine collection will increase in value, not decrease. 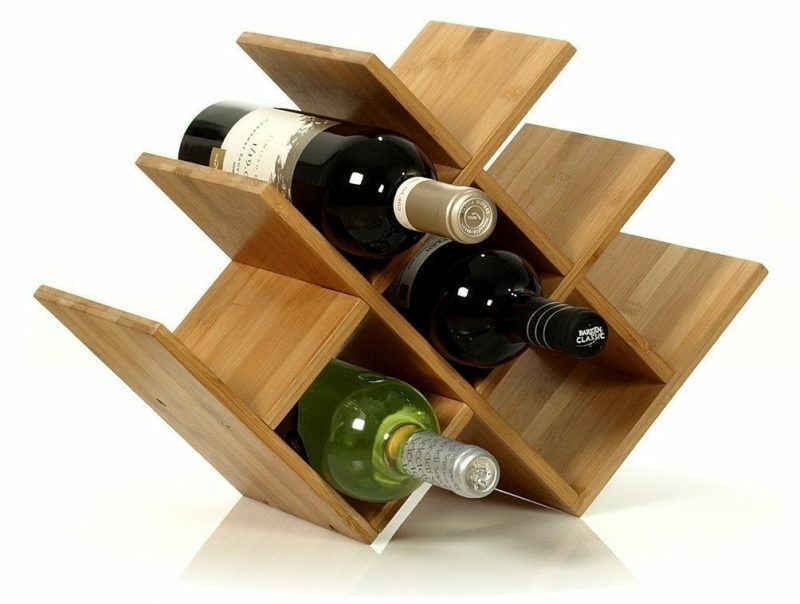 Believe it or not, the storage and the way the wine is kept make a world of difference. First of all, do extensive research on the many different types of wines there are in the market. 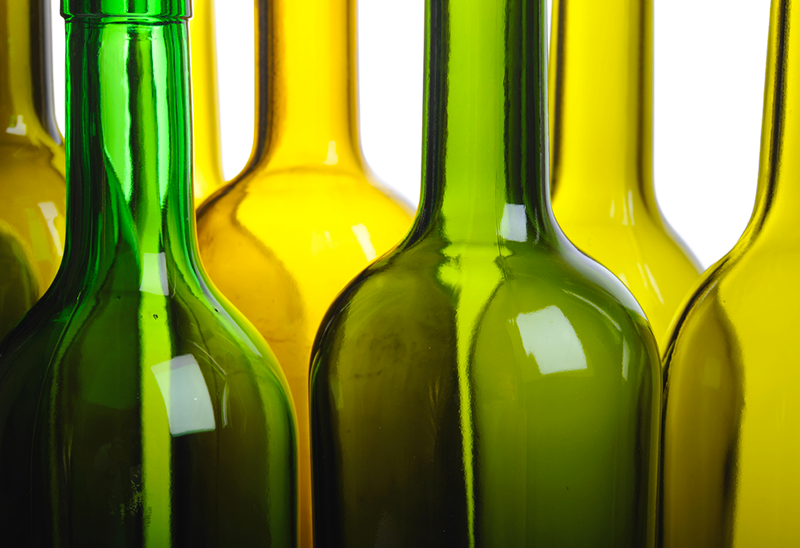 Some wines are meant to be kept and stored over a long period of time, some are not. Books on wine collection should be bought and if youre at all serious about wine collection, spend some time reading through them and understand the different types of wines and the way that they should be kept. If keeping and reading books on wine is not your glass of wine, you can do your research on the internet. Either way, theres a wealth of information on wine that you can find. Explore, absorb and remember. 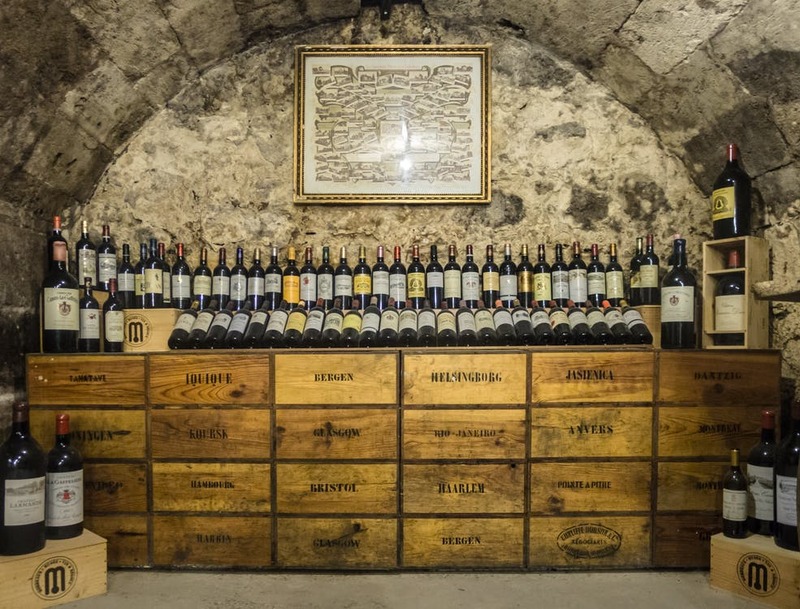 Once you understand the way each type of wine should be kept, its time for you to design and construct the place where your wine is to be kept. This depends on the kind of wine you intend to keep there, of course. And after you’ve built your wine cellar (bear in mind, sometimes, wine cellars are not necessarily built in cellars), you should start purchasing wine; wine that you like. 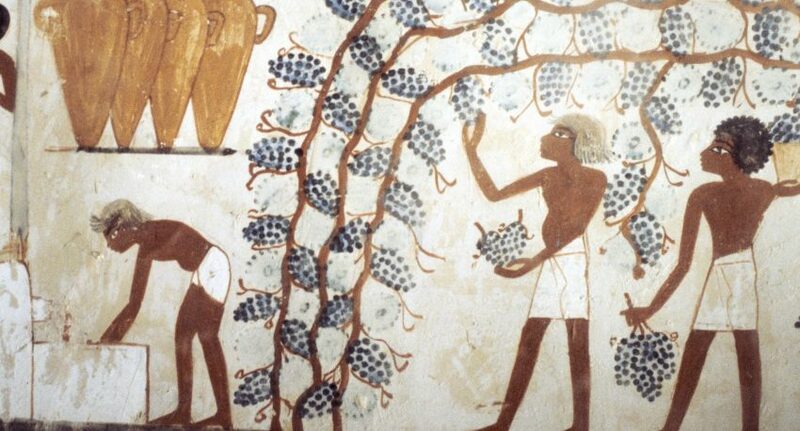 One basic thing to remember is that wine is differentiated with the provenance of the vintage. The better the storage, the better the quality. The better the quality, the higher the price. Before you buy wine, ask the seller for an authentic certificate. This may sound so trivial but its important if you want to know and be sure that you’re purchasing high quality wine. This is especially important if you’re making a bulk purchase of the wine.